Sonic Youth made a major step forward with 1987's Sister, their first album where the songs were as strong as the group's visionary approach and they rocked with the force and authority they'd clearly sought since the beginning. 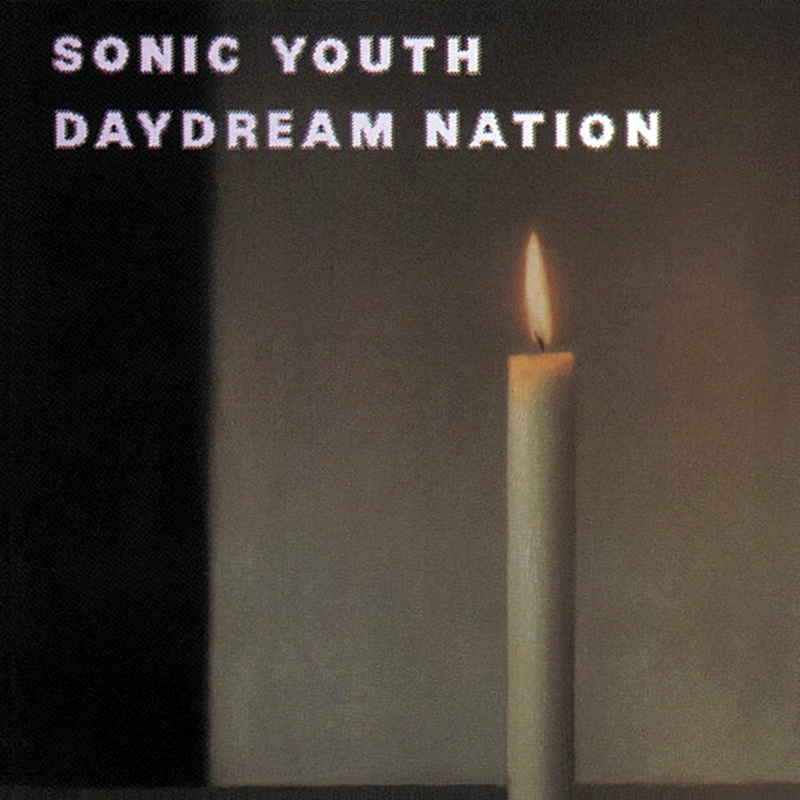 If 1988's Daydream Nation didn't make as decisive a leap in terms of theory or style, as far as execution was concerned, it was Sonic Youth's first unqualified masterpiece, a triumph that made them one of the most respected bands in indie rock. 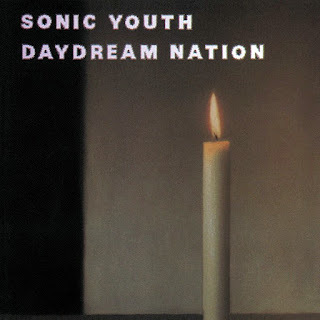 Initially released as a two-LP set, the sheer scope of Daydream Nation was ambitious, but the longer tracks worked to Sonic Youth's advantage, allowing them the space to lay down solid melodic structures and then use them as a framework for extended jams (thankfully, the band made splendid use of their wanderlust without wearing out their welcome). Sonic Youth were playing at the top of their game on the Daydream Nation sessions; the guitar interplay between Thurston Moore and Lee Ranaldo was stronger and more intuitive than before, and bassist Kim Gordon and drummer Steve Shelley had grown into a powerful rhythm section that cut an impressive groove, giving the band a greater freedom to explore the space around them without getting lost. Sonic Youth were not simply tighter on Daydream Nation, they were making better and more satisfying use of their arsenal of alternate tunings and bent but elemental song structures, and the final product fused their love of creatively applied noise and the sound of the electric guitar with song structures that merged elements of punk, prog, boogie, and psychedelia. The journey from the trippy joy of "Teenage Riot" to the hot-rodded choogle of "Eliminator Jr." was a bracing, glorious experience, and Daydream Nation confirmed their status as one of America's best and most original alternative rock bands, and one that had a shot at a future outside the underground -- a pleasant surprise given the alienating air of their earliest work.